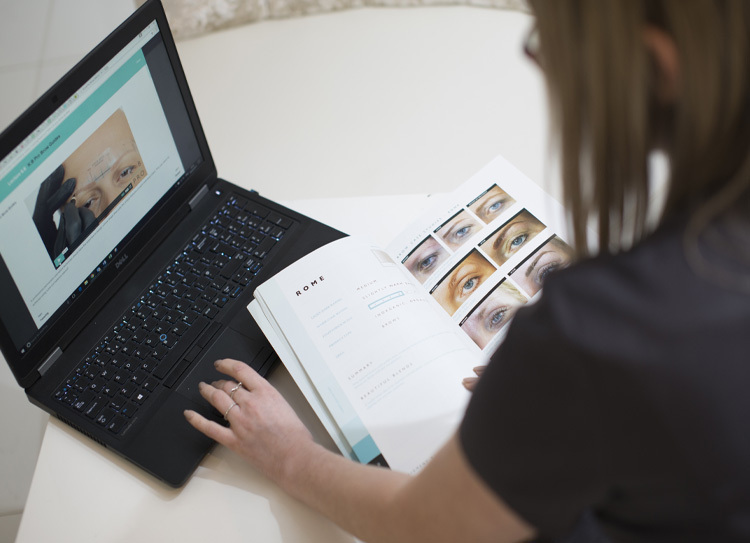 Starting your permanent makeup business can be quite daunting, we get it, we’ve all started out somewhere before, but don’t worry you’ve got this! Here are a few things you can start doing now to drum up potential clients and boost your business whatever your budget. Social media is a great way to reach potential clients and is now one of the most popular ways people search for businesses and services – plus it’s free! The first thing you need to get yourself is a business page on the most popular social media platforms – Facebook, Twitter, and Instagram. It’s ideal to advertise to your future clients but also for sourcing case studies when you are part way through your training course. Do not use your personal social media pages – having a business page is more professional. Potential permanent makeup customers don’t want to see what you ate at the weekend no matter how amazing it looked! Plan content for your pages in advance, if possible, so you don’t lose any engagement if you get a little busy. Be proud of your training and show your customers your training journey. This will give them faith in you and your abilities. 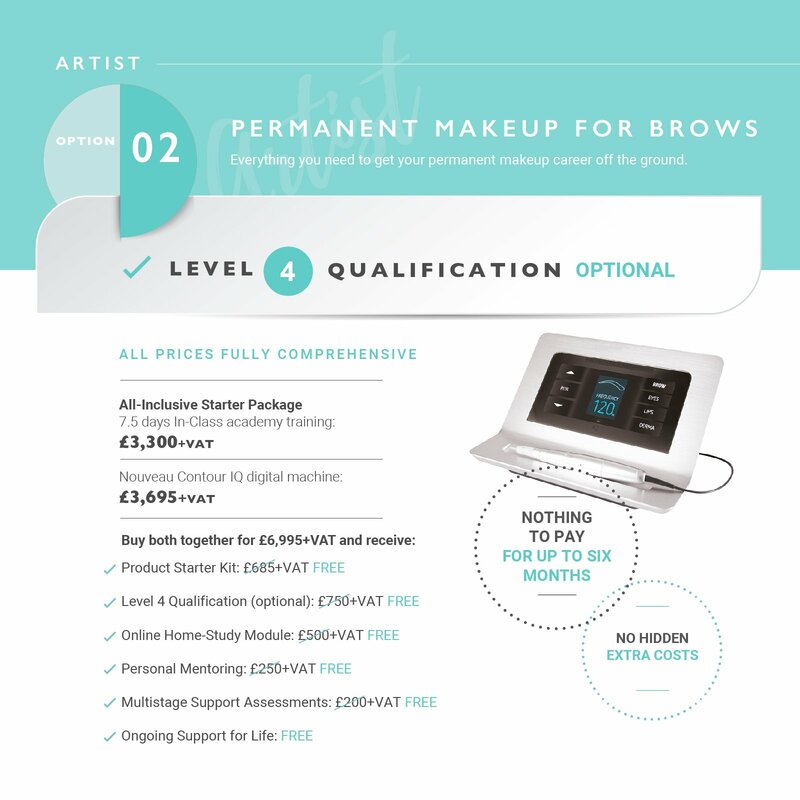 Showing you trained with a trusted permanent makeup company is always worth a few posts. Before and after photos will be your greatest weapon when swaying clients to book with you. You can talk all day about how great permanent makeup is and how much people need this treatment but, until they see the proof, you’ll have a hard job getting them to commit. 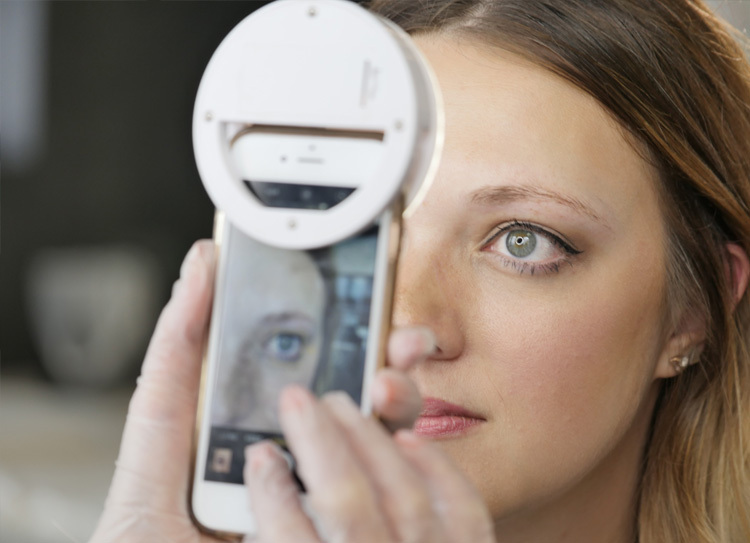 Take 3 photos for a brow treatment; 1. how they wear them day to day, 2. how they look before without any product, and 3. their new and improved look. Build up your own library and post them everywhere (with your client’s permission of course). Once they see the results that can be achieved, they’ll be rushing to book an appointment! A little paid advertising on social media is a great way to improve your reach to local clients. You can tailor your advert to your area and to people who have an interest in beauty, for example. The possibilities are endless. Invest in some good business cards – it’s an old marketing method but it works. After every appointment you have, give clients your business card. People love to talk and the chances are they will tell all their friends about the new treatment they’ve just had and loved. Having your business card handy is a great way to use word of mouth effectively. (Also, if your client is overly happy and chatty, give them a few more – those clients are most likely to be your biggest source of local awareness). When starting up your business it’s a good idea to offer new clients discounts just while you build a good customer base. You could create vouchers and place them in local businesses – hair salons, gyms etc. So many possibilities – just get your thinking cap on! These are just a few ideas to get you started but the important thing is to get excited! Don’t be afraid to be creative and try something new, you know your potential client base and you know what will work for them so just go for it!